A single place to register, share content, and manage your partner community. Enroll partners through invite-only programs or open, self-serve registration, complete with approval workflows. Create a community of reseller or referral partners and categorize based on program tiers. 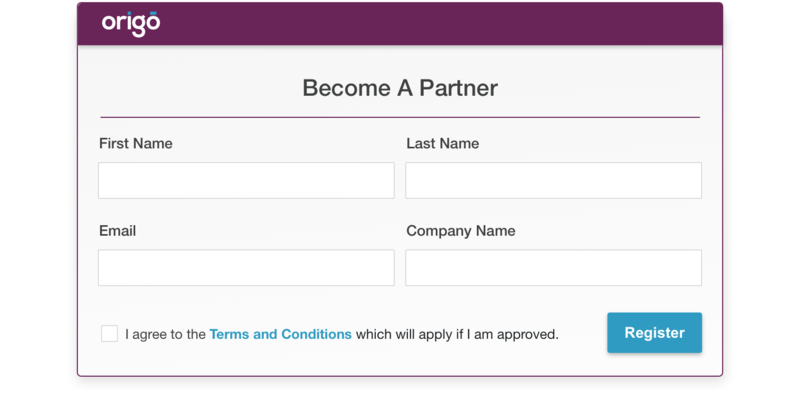 Customize and deliver content to your partners based on their program tier through our CMS. Drive sales by sharing information such as product specifications, FAQs, support information, pricing, videos, documents, and more. Easily manage partners through role management functions. Reduce operational overhead by automating processes for tracking lead registrations, routing, approvals, and auditing partner activity logs. 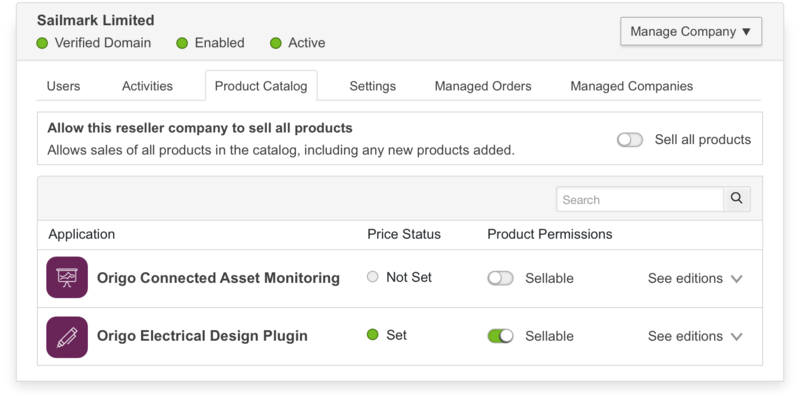 Give partners access to customers, verticals, and products they are authorized to support. 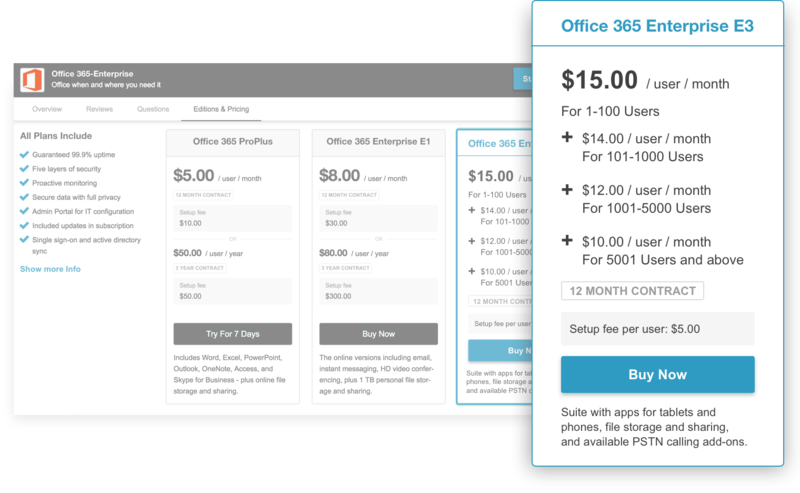 Get granular control of each reseller’s price point at the product edition level or set default revenue share rates. 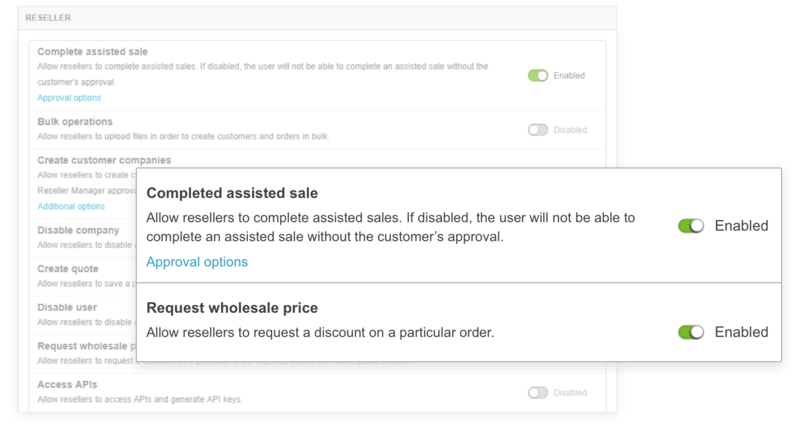 Create unlimited permutations of pricing plans or bundle various products together to design custom solutions for your resellers to promote. Reduce time to market through pre-built CRM integrations to migrate partner sales teams and their existing customer base onto the platform.